Add your story to a collection of housing histories as part of a research project on housing and migration in rural areas and small cities in Manitoba. I am a researcher from the University of California, Davis, starting a research project on housing and migration in rural areas and small towns. 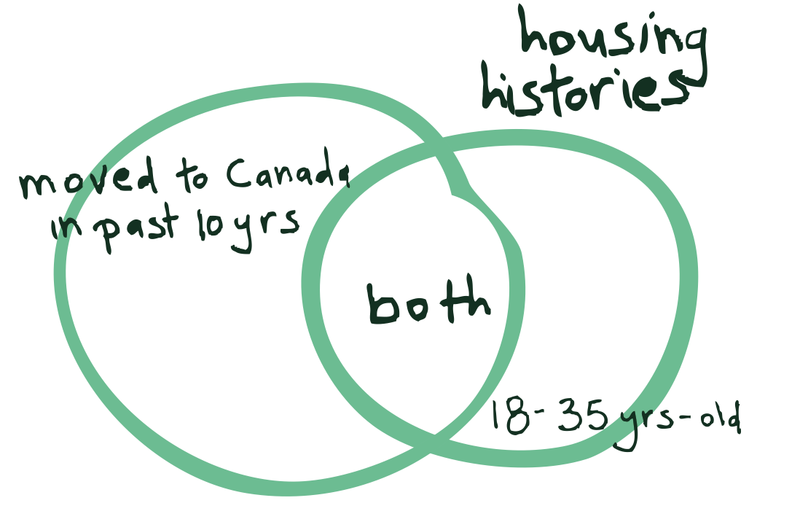 As part of the project, I am hoping to interview people who live in the Parkland and are 18-35 or have moved to Canada in the past 10 years, or both. Interviews should take about half-an-hour to an hour (but I’m happy to speak for as long as you’d like), and I will be asking you questions about your home today, past homes, and where you’re hoping to be in the future. I will be using the information from these housing histories as part of a larger research project on rural communities and small towns. The results of the project will include publications, reports and presentations. But all information will be presented anonymously, so I won’t be using anyone’s real name or any other information that could directly identify them. Please get in touch if you are interested in sharing your story, or if you just have questions about the project!